Horse broke its leg, so we had to take it out back and help it “pivot to video”. 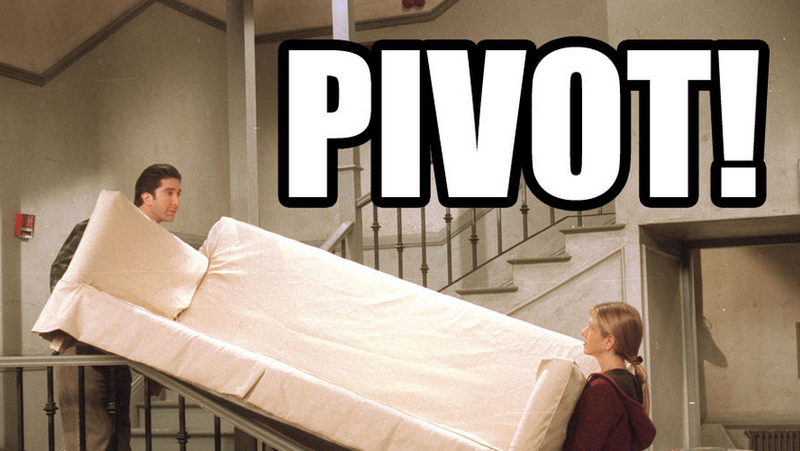 We have been hearing the “pivot to video” statement over and over this year. Just last week Mic announced that it will cut more than 20 people companywide in a move to become a “leader in visual journalism”, following MTV, Mashable, Vocativ and Vice. This pivot publishers keep referring to can be understood as a euphemism for the layoffs and the shift in news media’s priorities. It also comes along with Facebook’s and Snapchat’s push for video content and publishers following suit. Yes Ross, but let’s step back for a moment and see the bigger shift in journalism itself. In 2012 the much acclaimed New York Times feature “Snow Fall” brought long-form online journalism to a next level. The immersive article about the Tunnel Creek avalanche showed new possibilities for written storytelling and was considered to be the future of journalism. It’s 2017 now and all articles look like “Snow Fall”. Not quite. The general shift is taking longer than anticipated. Mixed media formats however, kept popping up and have now arrived where we are today. Videos in your social feeds, be it Facebook or Instagram, click-through articles on Snapchat, have become standard in multi-media reporting. Newspapers are starting to understand that stories are driving consumption and that written form is not restricted to certain paper formats anymore. Audiences that used to only read a few paragraphs of a news story are now watching 45 seconds of a video that conveys the same information. New story-telling videos are less an evolution of video but an evolution of the written form with text being a major element. Video can also help to give context to detailed stories or an overview of a wider range of topics. 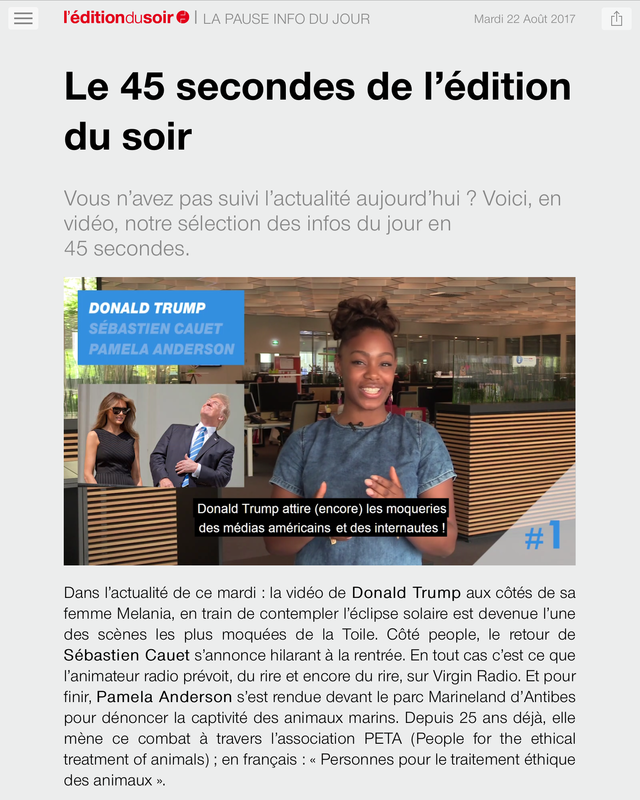 Earlier this summer French newspaper and digital innovator Ouest France has started adding short videos to their digital evening edition that introduce note-worthy news items. With this daily brief of three major topics, the readers immerse themselves into the edition and also increases the engagement for the whole publication. Many newsrooms now have a team of specialists for multi-media reporting, but not at its core. This will change. We are facing an evolution of text – a visual revolution – and more than just a pivot to video. It has the potential of stories travelling faster and at the same time achieving a higher reach. It will impact how stories are consumed and how you engage your readers. This entry was posted in Industry news and tagged Facebook, New York Times, Ouest-France, Reader Engagement, Video, YouTube. Bookmark the permalink.